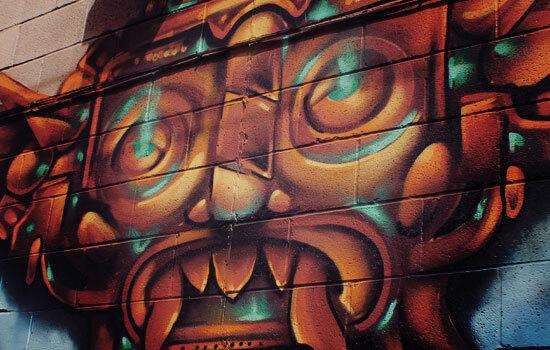 Hemi­spheric Conver­sa­tions: Urban Art Project (HCUAP, pronounced, “hiccup”) is an educa­tion and art program orga­nized by Caitlin Bruce, Oreen Cohen, and Shane Pilster in collab­o­ra­tion with the Univer­sity of Pitts­burgh. 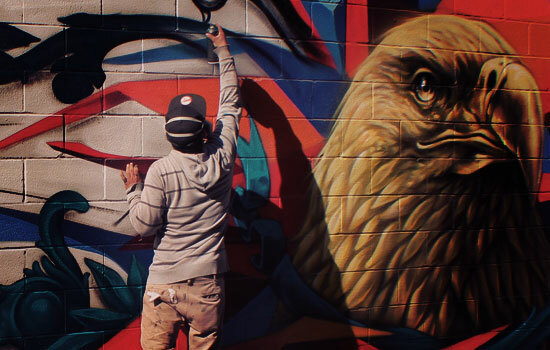 This project seeks to create plat­forms for conver­sa­tion and educa­tion about urban art produc­tion (graf­fiti, street art, and muralism, among other genres), and to explore aesthetic and histor­ical connec­tions between cities. These topics raise larger ques­tions about citi­zens’ power in shaping their envi­ron­ments; about the desired image of the city we would like to see; and about ques­tions of just devel­op­ment and commu­nity history and iden­tity. We use a combi­na­tion of public debates, symposia, youth art work­shops, short resi­den­cies, collab­o­ra­tive art produc­tion, and public-facing research to acti­vate such dialogues. 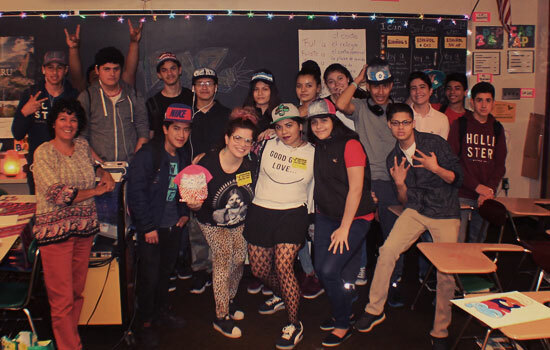 Our first two years focused on the inter­cul­tural exchange between the post-indus­trial cities of Pitts­burgh, Chicago, and León Guana­juato Mexico. HCUAP receives state arts funding support through a grant from the Penn­syl­vania Council on the Arts, a state agency funded by the Common­wealth of Penn­syl­vania and the National Endow­ment for the Arts, a federal agency. HCUAP is also supported by: the Univer­sity of Pitts­burgh; Center for Latin Amer­ican Studies, Univer­sity of Pitts­burgh; Year of Diver­sity, Univer­sity of Pitts­burgh; Amer­ican Studies Asso­ci­a­tion; Rivers of Steel; Depart­ment of Commu­ni­ca­tion, Univer­sity of Pitts­burgh; Collecting Knowl­edge Pitts­burgh; Human­i­ties Center, Univer­sity of Pitts­burgh; Gender, Sexu­ality, and Women’s Studies Program, Univer­sity of Pitts­burgh; Cultural Studies Program, Univer­sity of Pitts­burgh; History of Art and Archi­tec­ture Depart­ment, Univer­sity of Pitts­burgh; and Assemble. 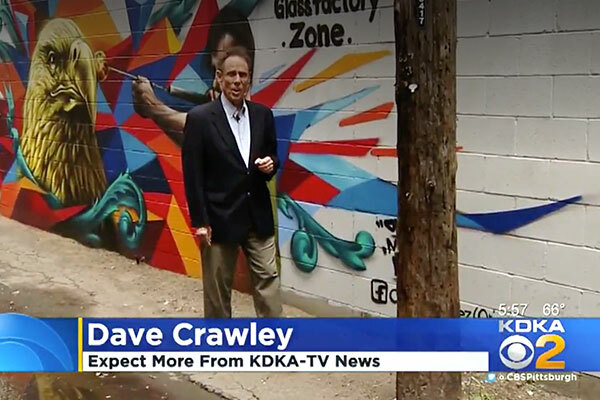 PITTSBURGH (KDKA) — Fox Way is a South Side alley that once was littered with trash and unprint­able graf­fiti. Copyright 2018 Hemispheric Conversations: Urban Art Project.